I know it will be a while before NASCAR or IndyCar can race at COTA. 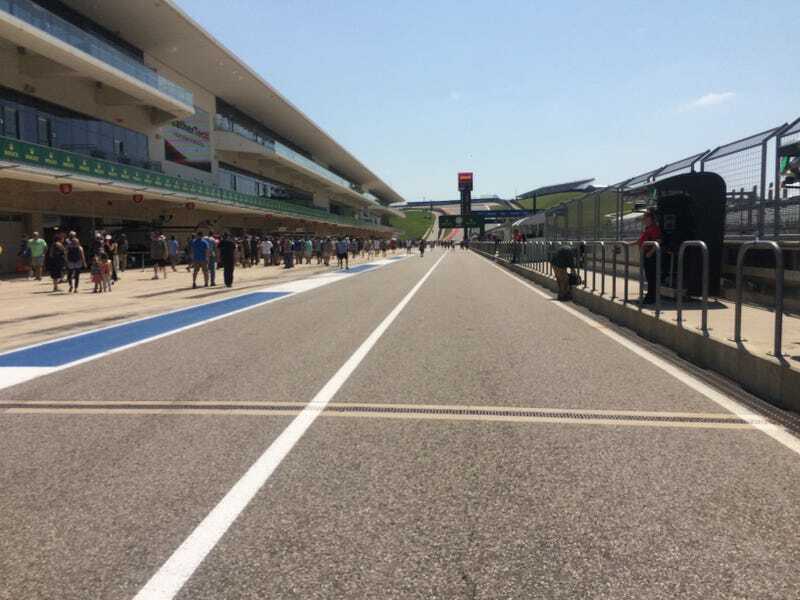 But how are they going to do the pit lane? It’s not set up for “over the wall” type of pit stops. I’d guess they’d bring in a temporary wall or something.